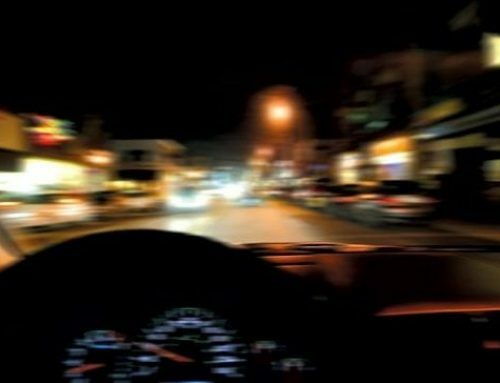 the person is under the influence of a combination of drugs and alcohol to the point the person can not safely drive a vehicle, operate or be in control of a vehicle in motion (75 Pa. C.S.A §§ 3802(d)(1)-(3)). Pennsylvania is also a state that has zero tolerance when it comes to driving under the influence of drugs and/or alcohol. Stated in Pennsylvania’s drug laws, zero tolerance is described as “per se.” In Pennsylvania, per se drugged driving laws were enacted for cannabis, cannabis metabolites, and other controlled substances (75 Pa. C.S.A. §§ 3802(d) & 34 Pa.B. 919). This means that an individual can be arrested and charged with a DUID if an officer has mere reasonable suspicion that a person has a trace amount of drugs in his or her system while in control of a vehicle. On April 30, 2011, Pennsylvania changed its traceable amount from 5ng/ml to 1ng/ml of THC in the blood stream. 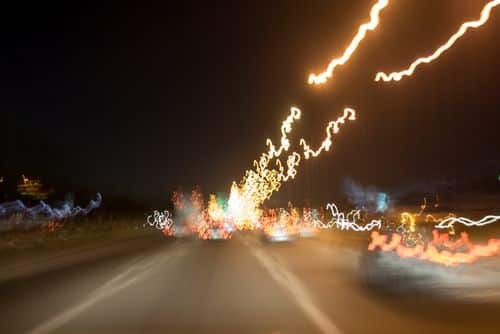 Moreover, an officer’s reasonable suspicion that the person was under the influence of drugs or alcohol can be used as actual proof, just as proof of general impaired driving can be used. A driver can also be arrested if the use of any non-controlled substances, such as prescription medication, impairs his or her ability to drive in a safe manner. Sometimes, it can be difficult for officers to decide whether an individual is under the influence of any drugs while behind the wheel. 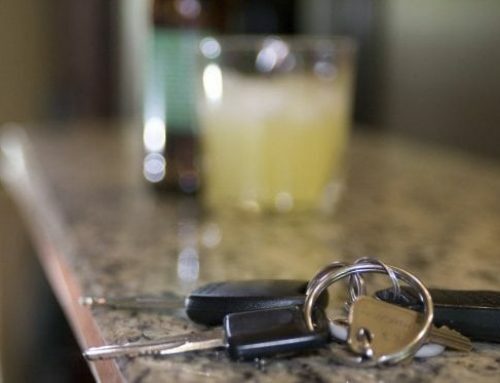 Currently, officers are accustomed to determining if a person is under the influence of alcohol, based on the odor, the use of a PBT Breathalyzer or other alcohol sobriety tests. However, with drugs, the methods of determining influence are different. In such case, Pennsylvania utilizes methods derived from the Drug Evaluation and Classification program that specially trains officers to become certified Drug Recognition Evaluators/Experts or DREs. DREs are often called to scenes to assist other officers in ascertaining the source of a person’s driving impairment. 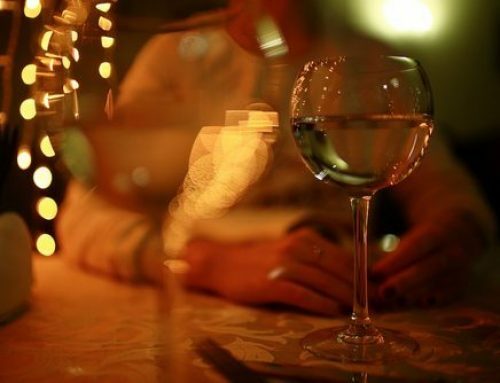 Adhering to all drug and alcohol treatment requirements (§§ 3804(c)(iv).